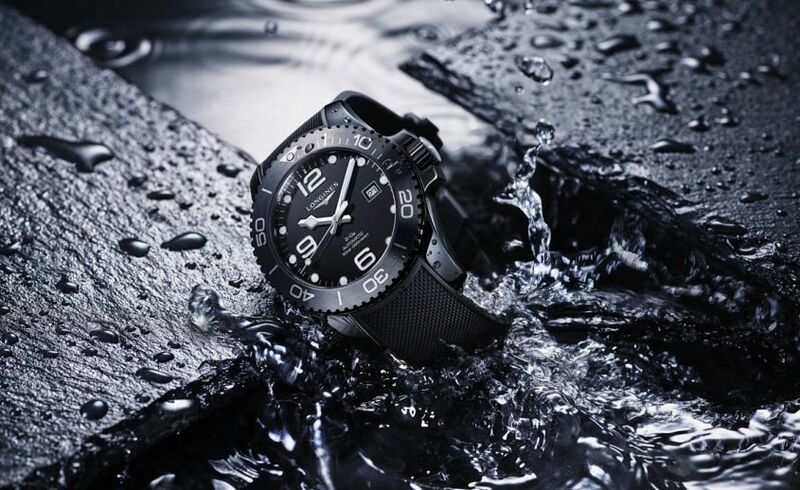 Last year, Longines’ core modern dive watch, the HydroConquest, received a significant stylistic upgrade, with a sleeker design and a ceramic bezel. 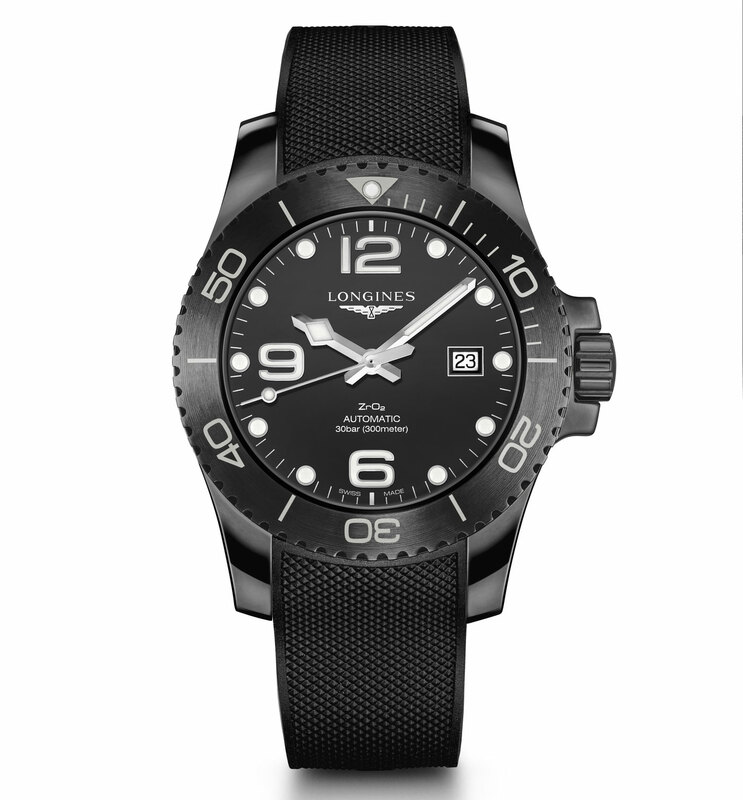 This year, we see Longines give their flagship diver the full ceramic treatment. On seeing these pictures for the first time, my impression was — who knew the HydroConquest was such a bad beast? The fully black ceramic (Zirconium Oxide, for the materials science nerds playing at home) is stealthy and (perhaps unsurprisingly, given the monochrome colourway) stark. The movement is the L888, a modified ETA with a solid 64 hours of power reserve. For me, with the combination of this new 43mm ceramic case, bold white details, Longines’ excellent rubber strap and a compelling price point (we’re looking at a RRP of 3500 CHF), I reckon Longines’ next-generation diver is a hole-in-one, slam dunk and home run, all at once. And I can’t wait to see what it’s like in real life.